US Rocker releases new single and albums to worldwide audience. NEW YORK, NY, November 19, 2018 /24-7PressRelease/ — Sha-La Music, Inc. announces the holiday releases of the new digital single Think A Little Louder by US Rocker DownTown Mystic on November 23 and 3 DownTown Mystic digital albums in Europe and the rest of the world one week later on November 30. The 3 digital albums include the premiere of DownTown Mystic’s current album Rock’n’Roll Romantic along with previous releases Standing Still and the self-titled DownTown Mystic. The releases are part of new Licensing and Publishing deals between Sha-la Music and BMP Broken Music Publishing in the UK. The 3 albums will be released via Believe Digital. The new digital single Think A Little Louder is being released in the US as part of a new Digital Distribution deal between Sha-La Music and AWAL/Kobalt Music and will go to Radio on November 28 via the iPluggers online platform. 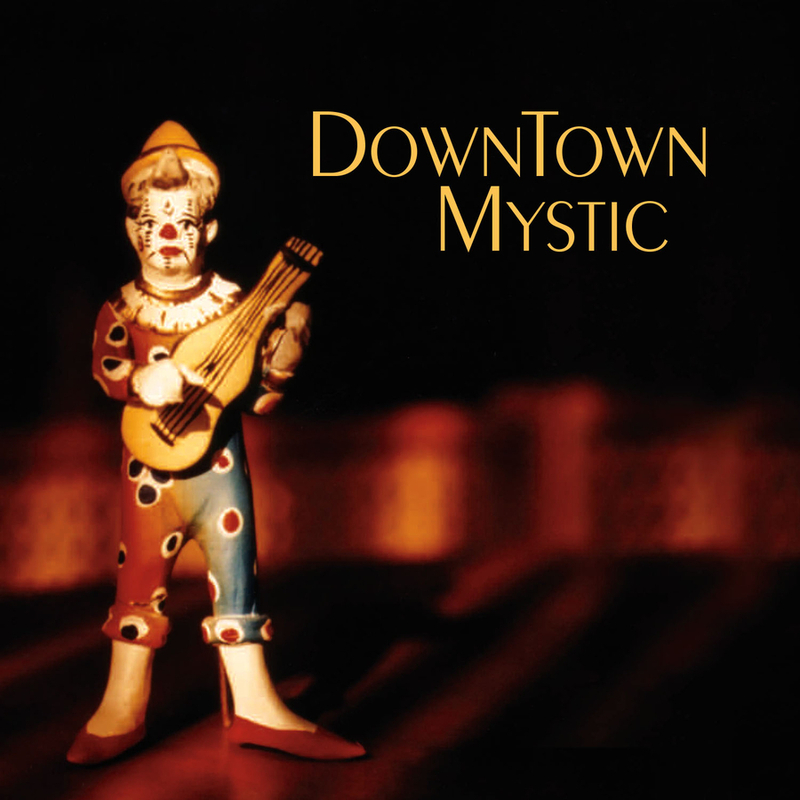 DownTown Mystic’s previous single Turn Around And Go, released in July, had a very successful run at worldwide Radio garnering airplay on over 180 stations in 26 countries. However, the single’s biggest success came from being downloaded by 20 In-Store Media companies, including the world’s largest Mood Media. A conservative estimate based on 1% of the available in-store stations would be 8-9,000 in-store stations playing Turn Around And Go. The realistic number of stations that played the single was at least 50% and closer to a mind-boggling 450,000 in-store stations in over 40 countries. This marks the 2nd year that DownTown Mystic is releasing music during the holiday season and for the 1st time in the US. Last year in December the On E Street EP featuring the rhythm section of the legendary E Street Band–drummer “Mighty” Max Weinberg & bassist Garry Tallent was released. The EP was digitally distributed via ADA/Warner Music in the UK and Europe, with the single Way To Know reaching the Top 20 on the European Indie Top 200 Chart. 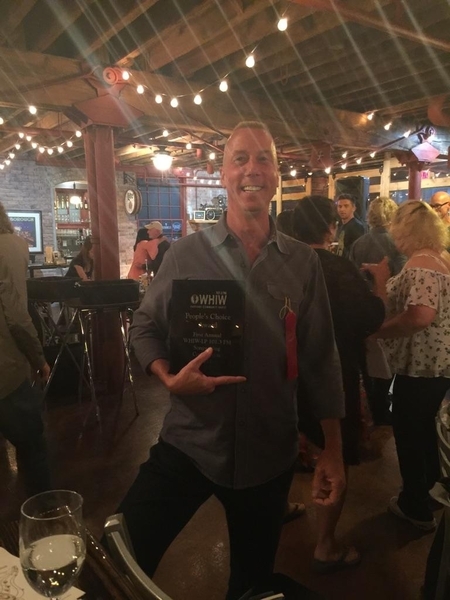 DownTown Mystic writer/producer Robert Allen comments, “Having had success last year in Europe at the height of the holiday season, it seemed only natural to do it again this year and include our home base in the USA”. Besides the worldwide success at Radio, DownTown Mystic has sync licensed music on over 160 TV shows in over 20 countries, adding to the brand. With releases in the US, Europe and the rest of the world for the 2018 holiday season, DownTown Mystic is currently in the studio recording and putting together a full schedule of releases for 2019. 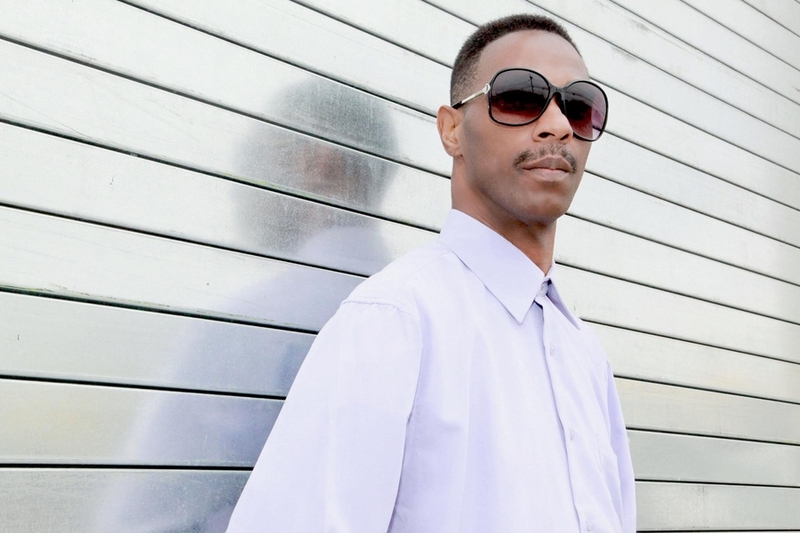 Formed in 1987, Sha-La Music, Inc. is an independent Publishing & Production company that includes a Record Label with worldwide digital distribution. Sha-La has scored sync success with top Music Licensing companies in New York, Los Angeles and Chicago such as Jingle Punks, Chop Shop Music, Bunim/Murray, Music of The Sea, Music Dealers, Beatclock Productions and PlayNetwork.